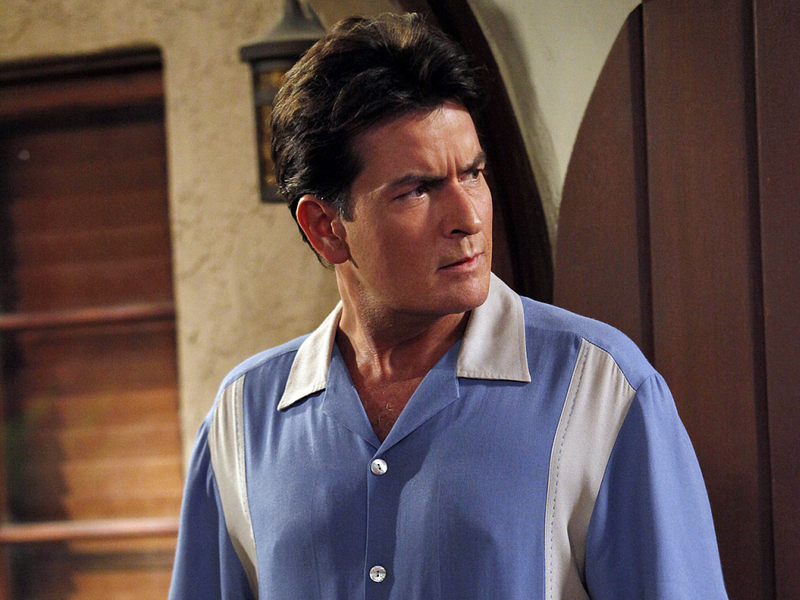 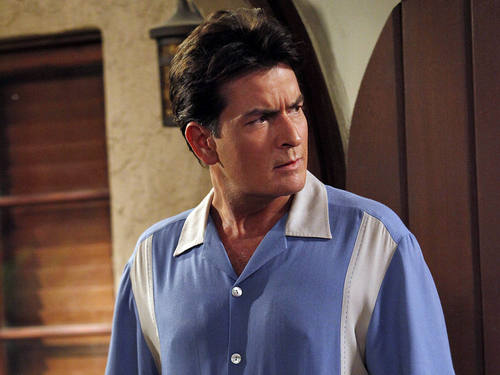 Charlie. . HD Wallpaper and background images in the Two and a Half Men club tagged: two and a half men charlie sheen charlie harper.